Muret, France, November 8th, 2018. GdPicture.NET Document Imaging SDK is an all-in-one toolkit to develop applications for WinForms, WPF, and the Web. 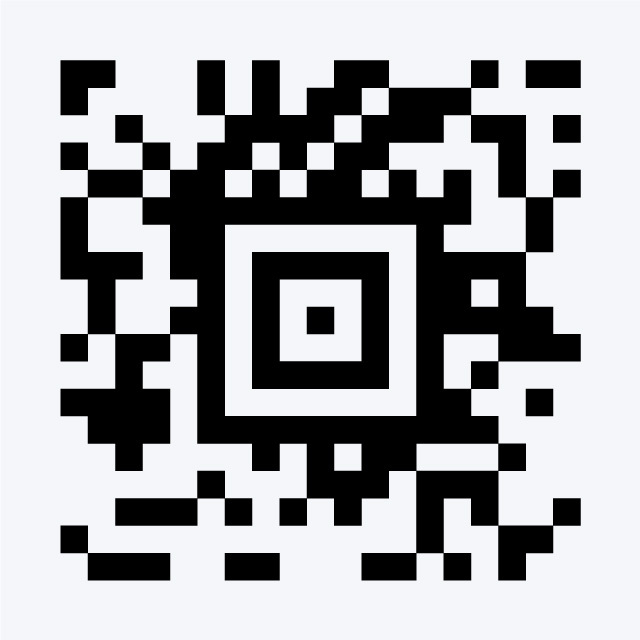 GdPicture.NET Document Imaging SDK welcomes a new 2D barcode symbology: Aztec Code barcode. The Aztec Code symbology has been standardized and is available as ISO/IEC 24778:2008. It is a two-dimensional matrix symbology whose symbols are nominally square, made up of square modules on a square grid, with a square bullseye pattern at their center. Aztec Code symbols can encode from small to large amounts of data with user-selected percentages of error correction. Instead of having an extension for the Aztec Code barcode only, the GdPicture.NET SDK now includes all 2D barcode technologies in a single plugin, as it is already the case for linear barcodes. This new barcode is called GdPicture.NET 2D Barcode Reader and Writer and includes DataMatrix, PDF417, QR-Code and Micro QR-Code, and Aztec barcode reading and writing functionalities. Information about licensing, pricing, and usage is available on the GdPicture.NET website. Aztec Code is a barcode widely used for transport ticketing like airline boarding passes and train tickets. Reading and writing methods for the Aztec Code barcode are available in the reference guide of the GdPicture.NET SDK.